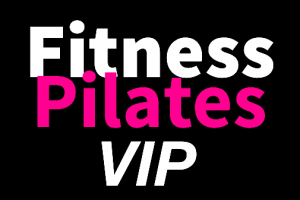 The FP VIP Club is for Qualified Fitness Instructors wanting to keep abreast of all the new cutting edge FP information, exercises, videos, music, lesson plans and gain new business ideas, marketing and PR Ideas. 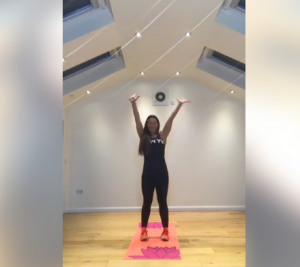 Upon joining you will get access to The FP VIP Facebook Group where every month Kelly Reed-Banks and I will be uploading new videos and training ideas. Every month we will take one of the original 32 mat work exercises then show you how to tweak it, add variations, progressions and equipment to give you endless variations on the classic moves. Mindset coaching, teaching skills and ideas for developing your Fitness Pilates business. You are able to cancel at anytime.